Some neoclassical music is here. 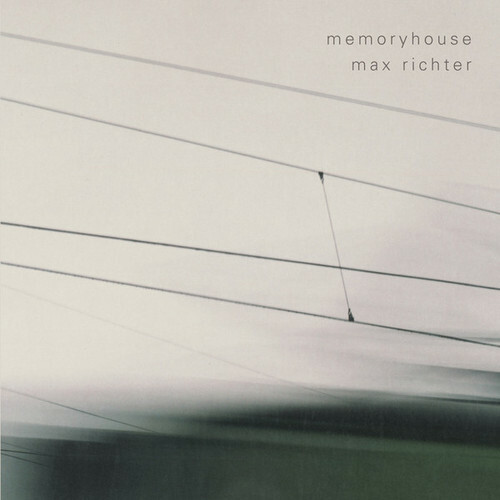 Max Richter — contemporary classical, neoclassical, classical, electronic, ambient is a British composer, but he was born in Germany. This is his first solo album. So many feelings is it in. Sadness, love, hope, death, melanholy..Absolutely genius!